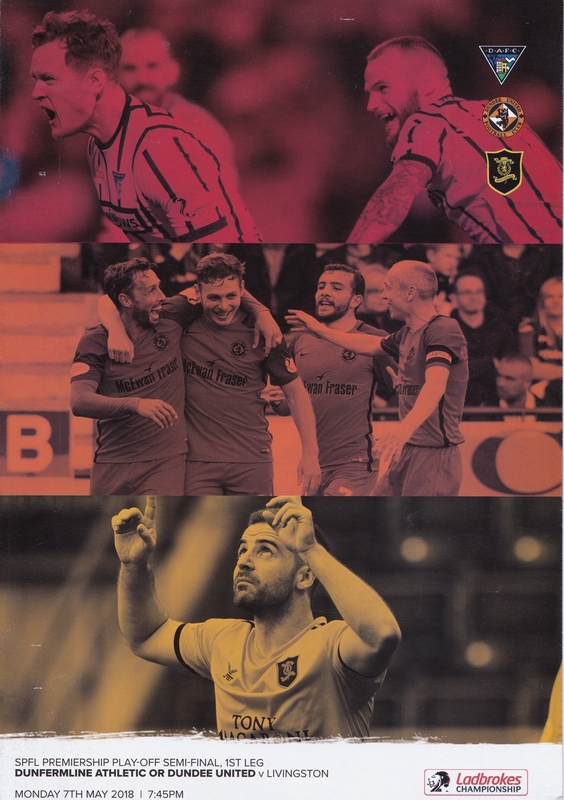 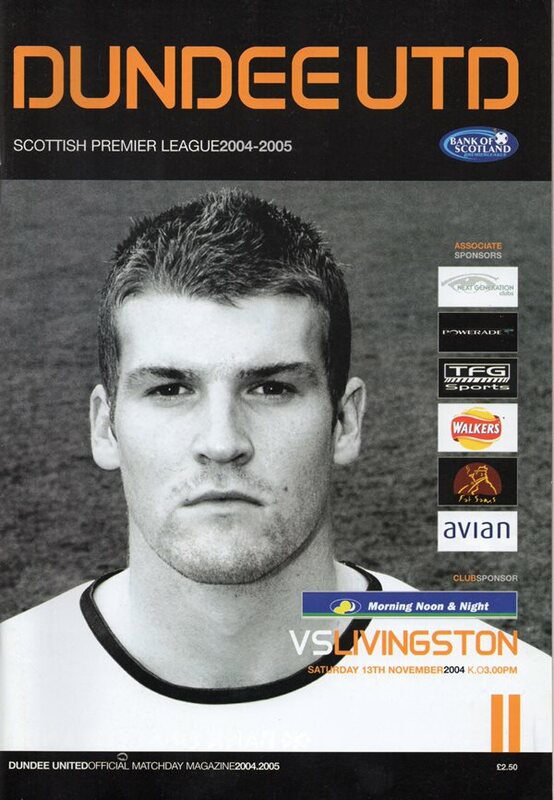 Livingston Football Club, is a Scottish football club based in Livingston, West Lothian. 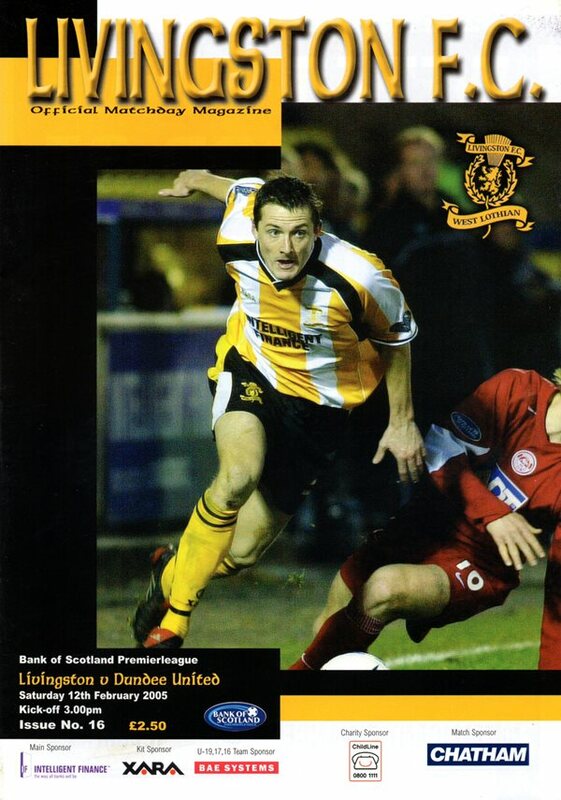 Livingston currently play in the Scottish Championship and were founded in 1943 as Ferranti Thistle, a works team. 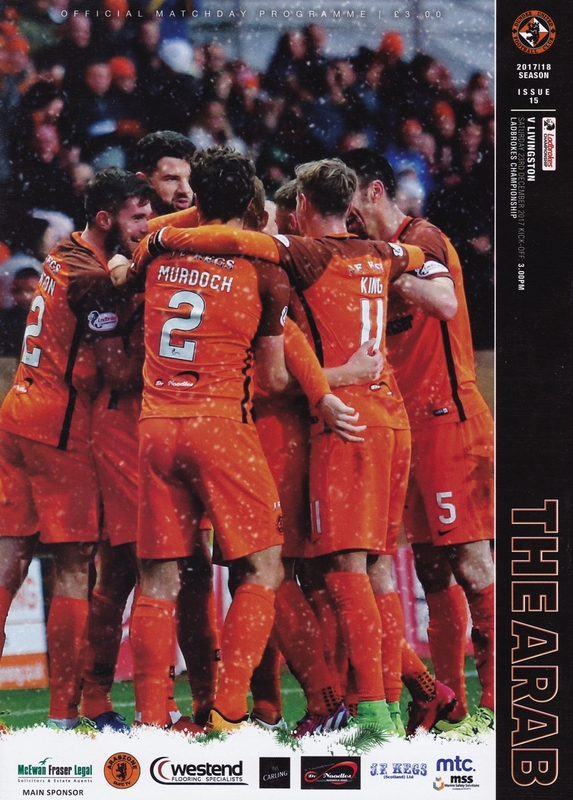 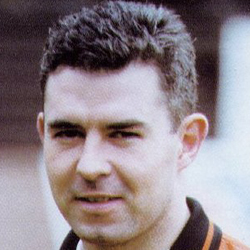 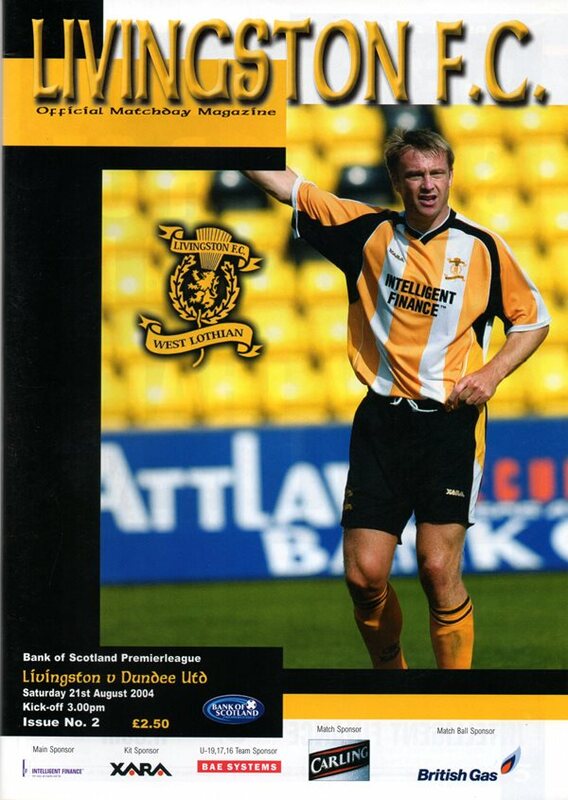 The club was admitted to the Scottish Football League and renamed as Meadowbank Thistle in 1974, and played its matches at Meadowbank Stadium in Edinburgh. 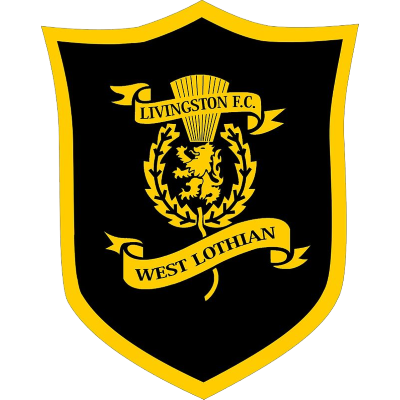 In 1995, the club was relocated to Livingston, West Lothian and renamed after the town. 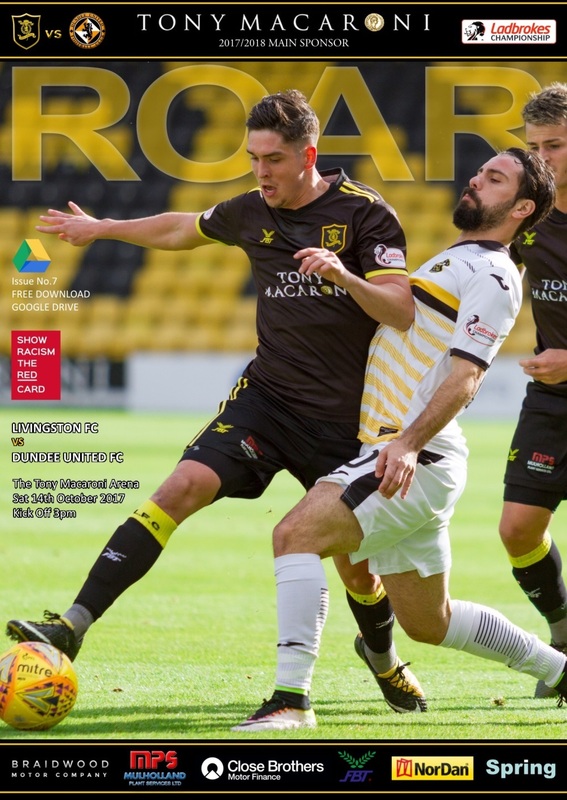 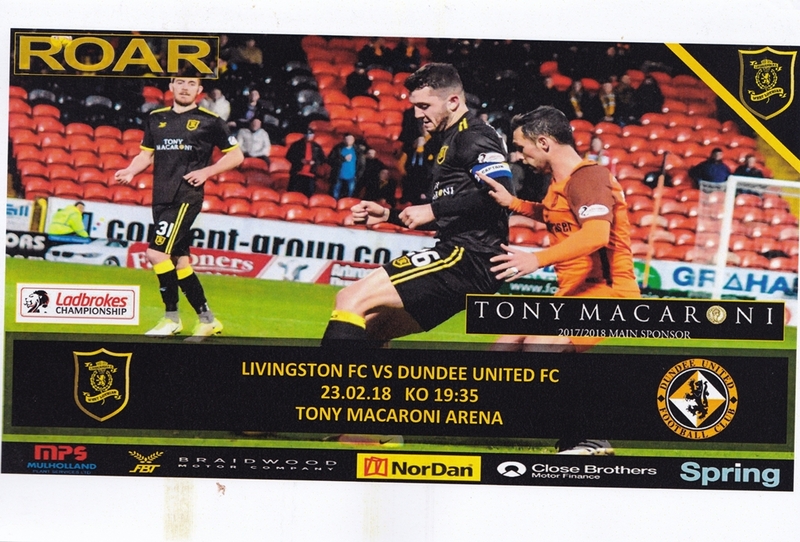 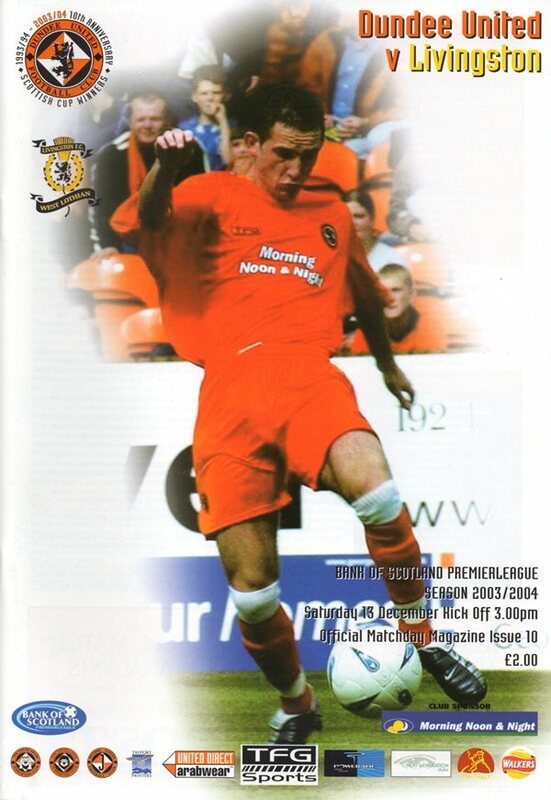 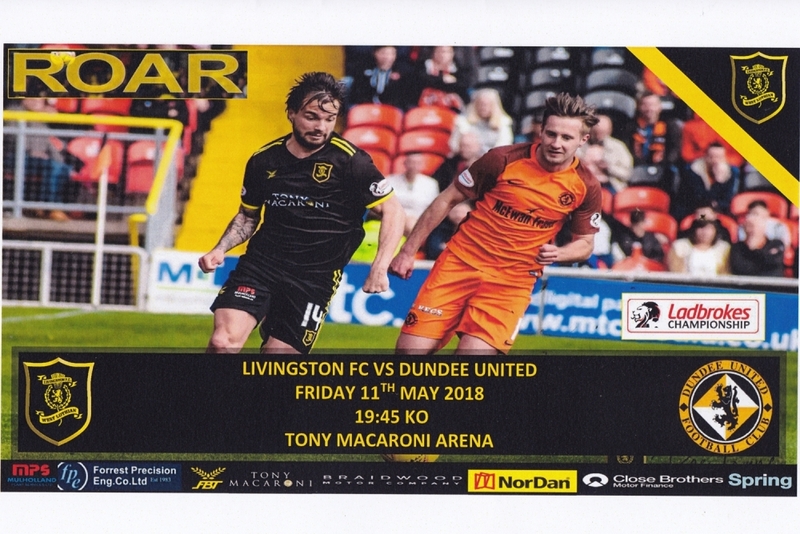 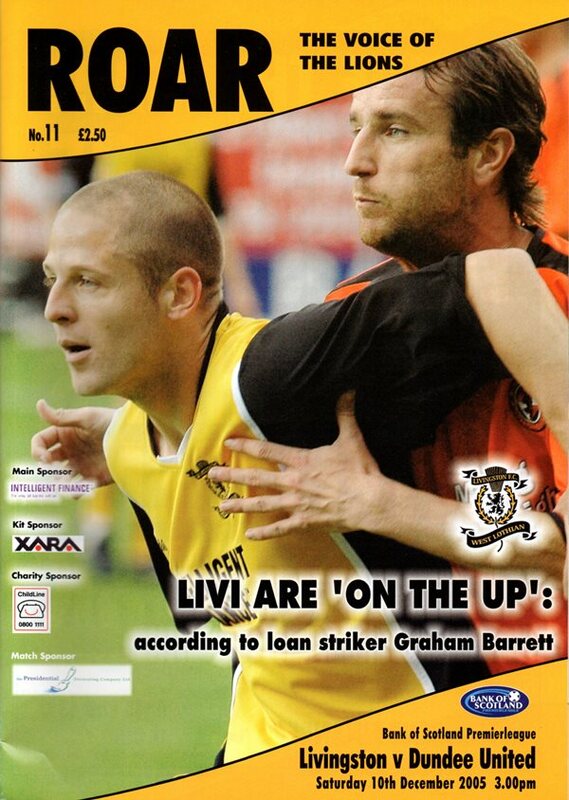 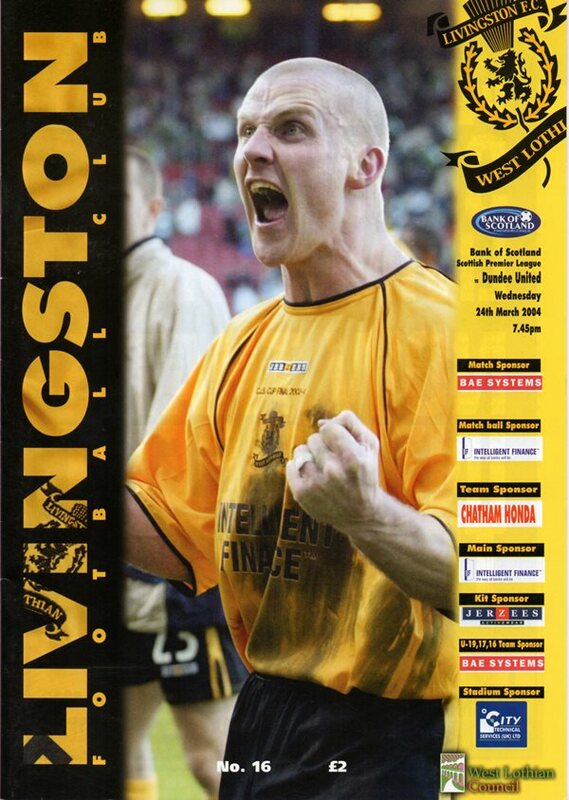 Since then Livingston have played their home games at the Almondvale Stadium. 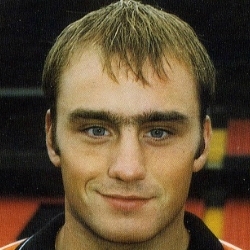 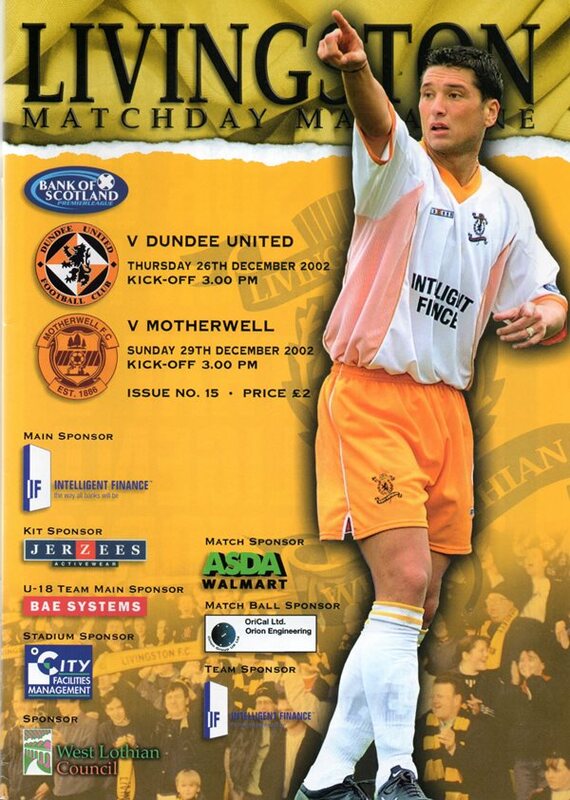 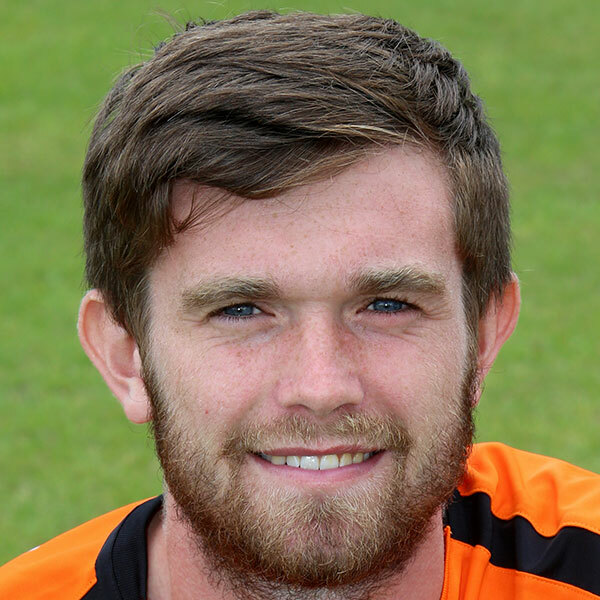 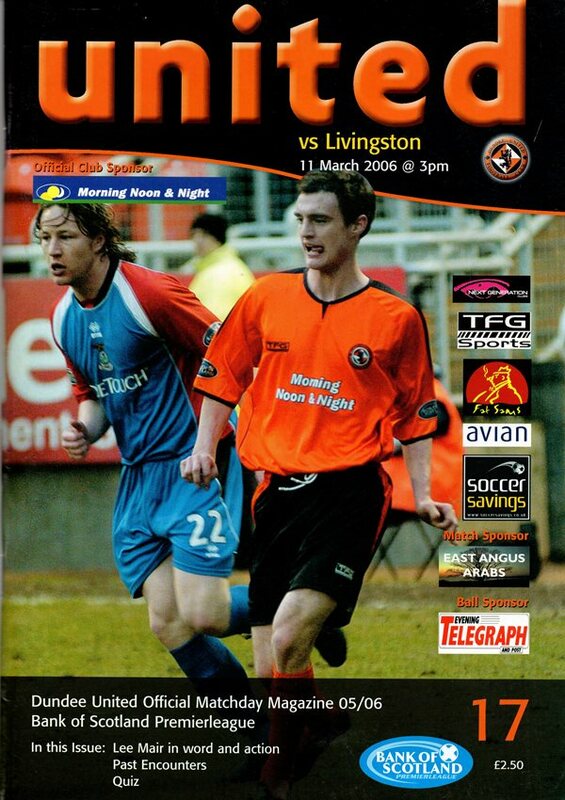 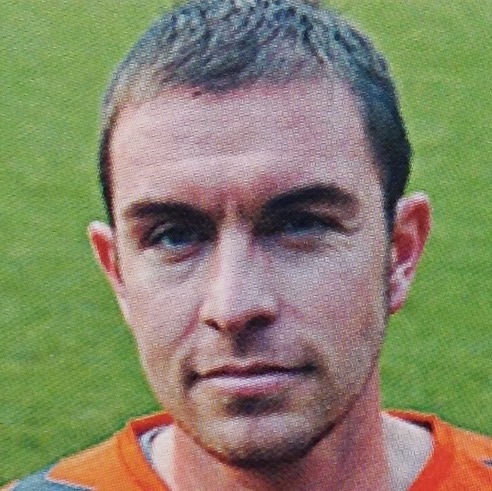 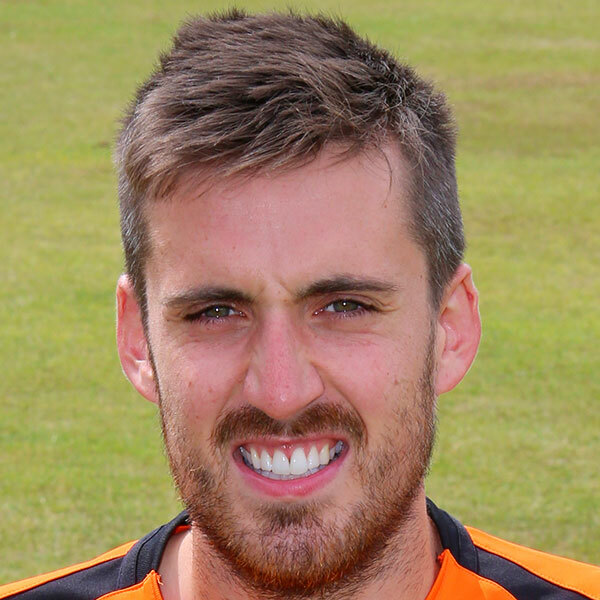 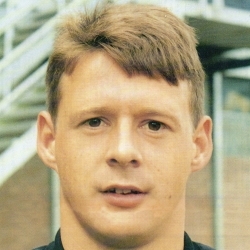 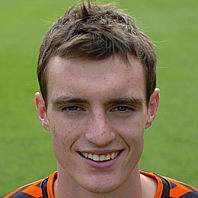 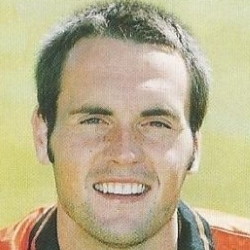 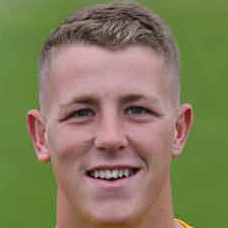 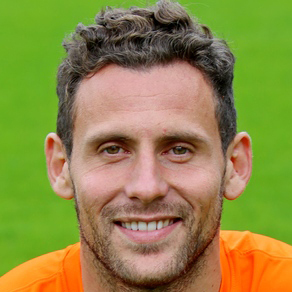 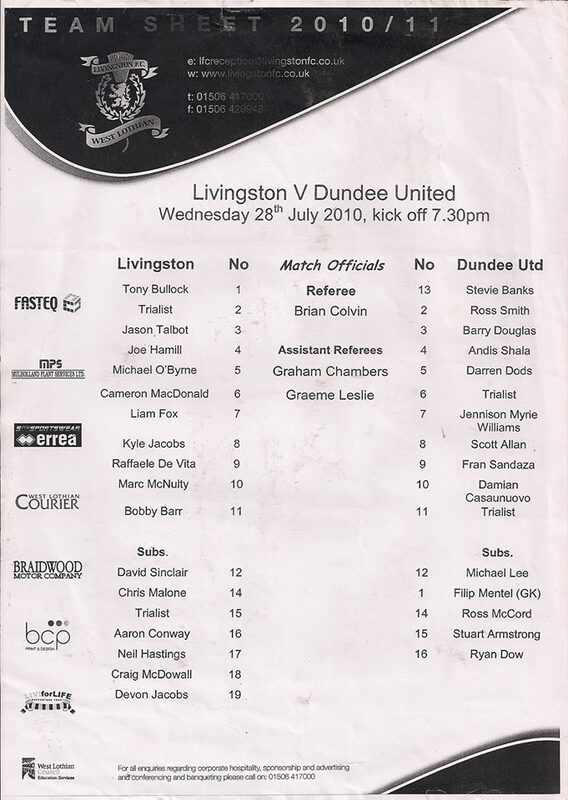 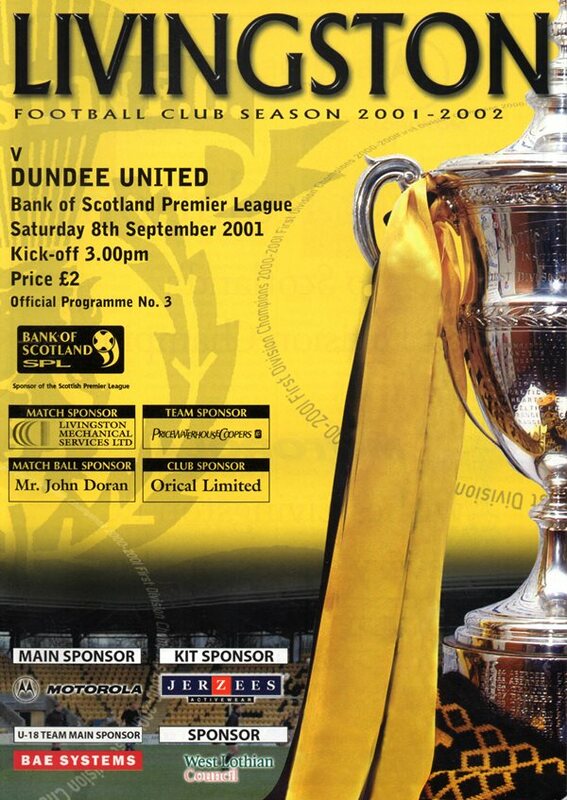 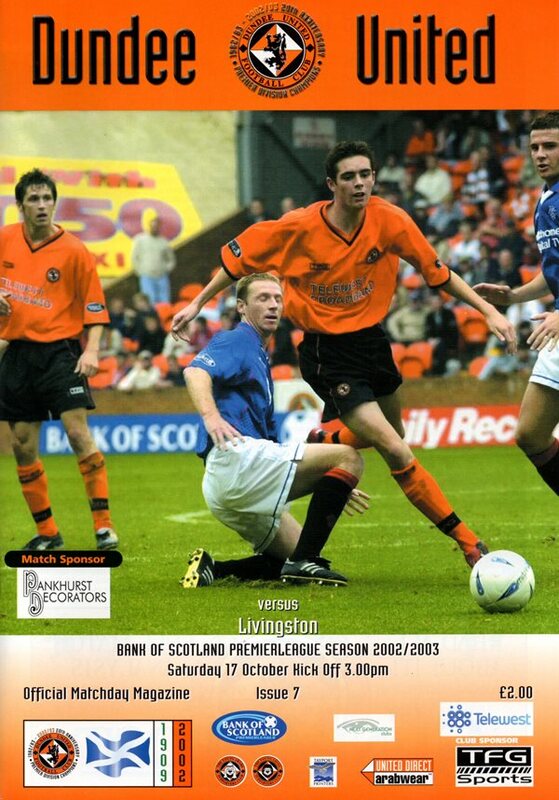 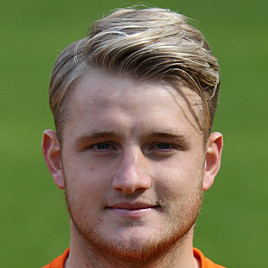 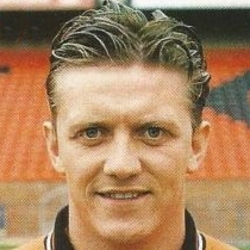 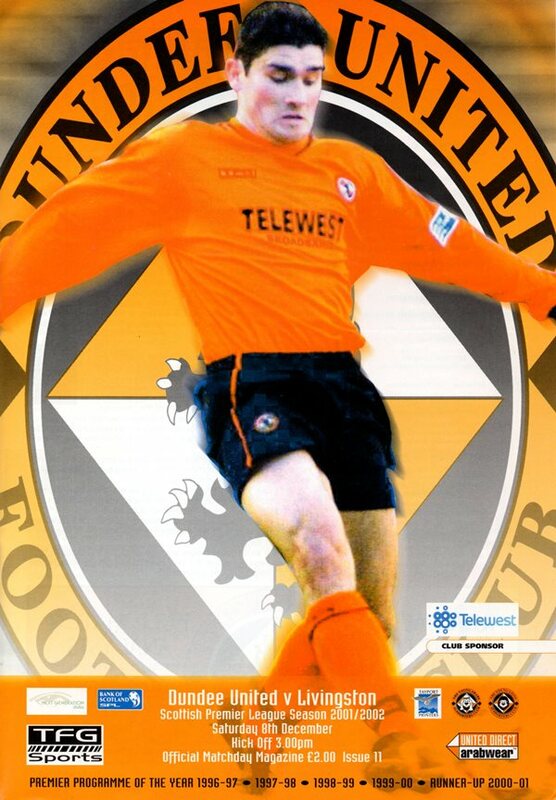 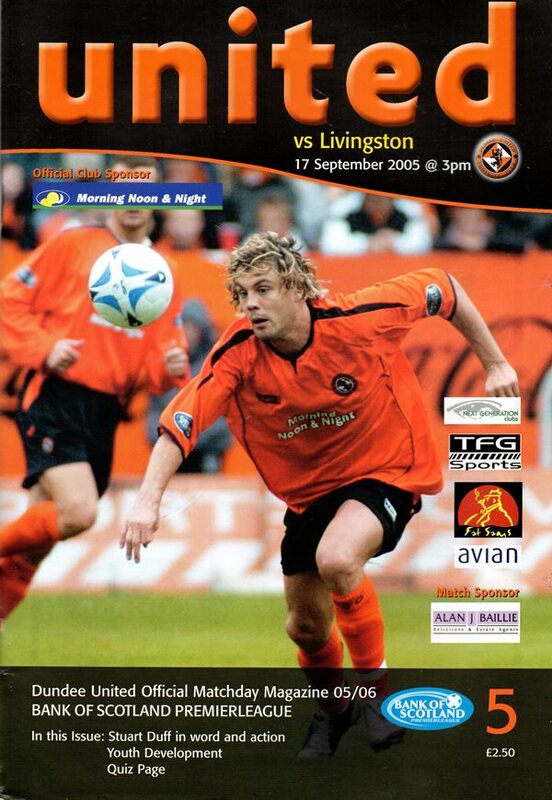 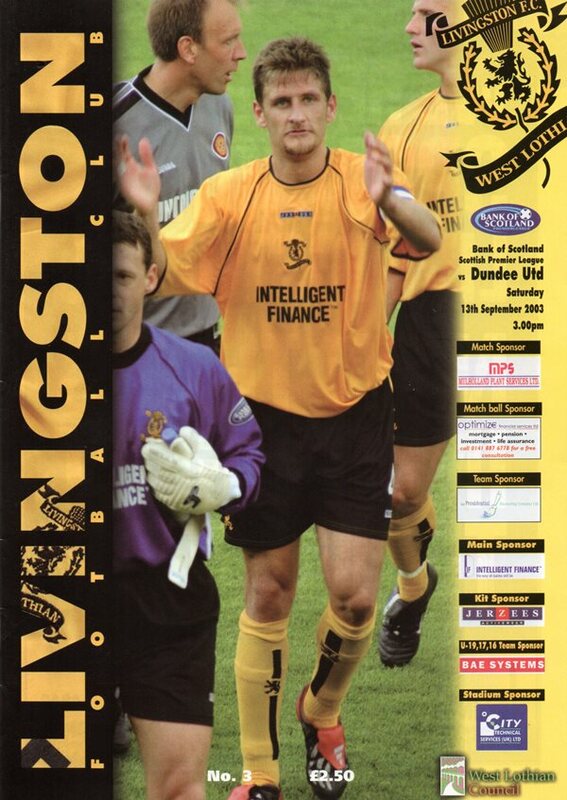 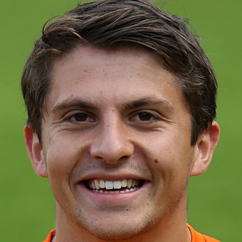 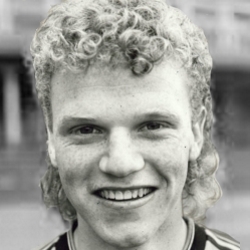 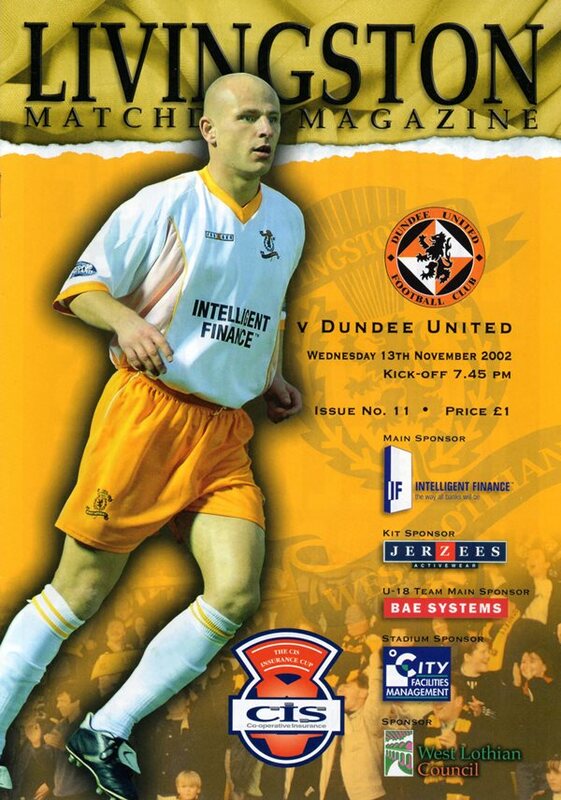 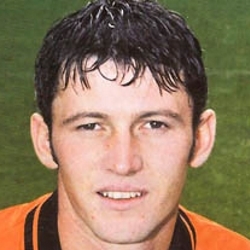 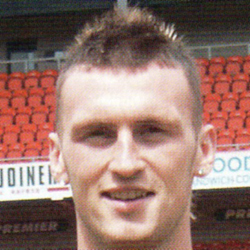 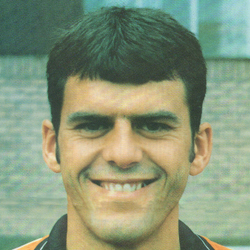 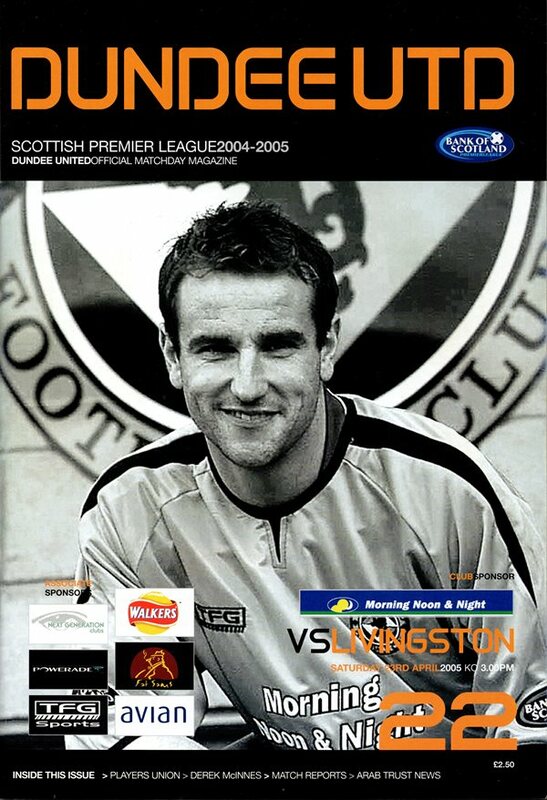 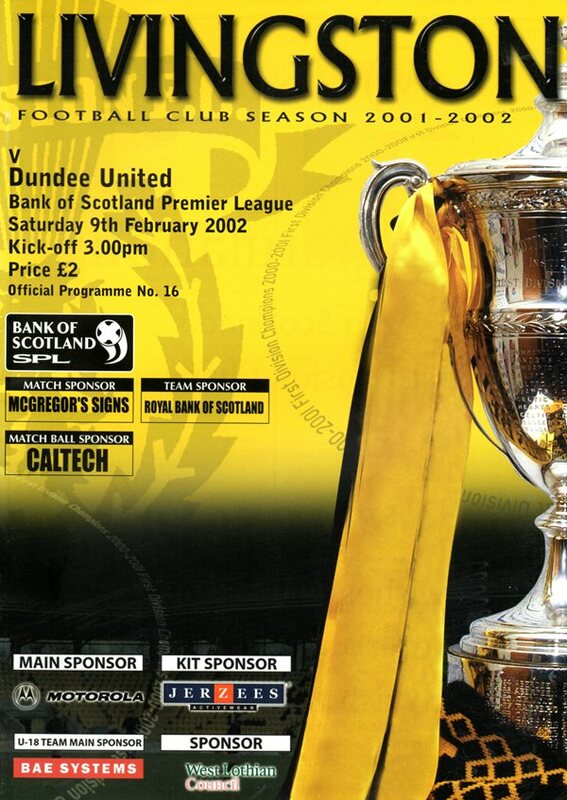 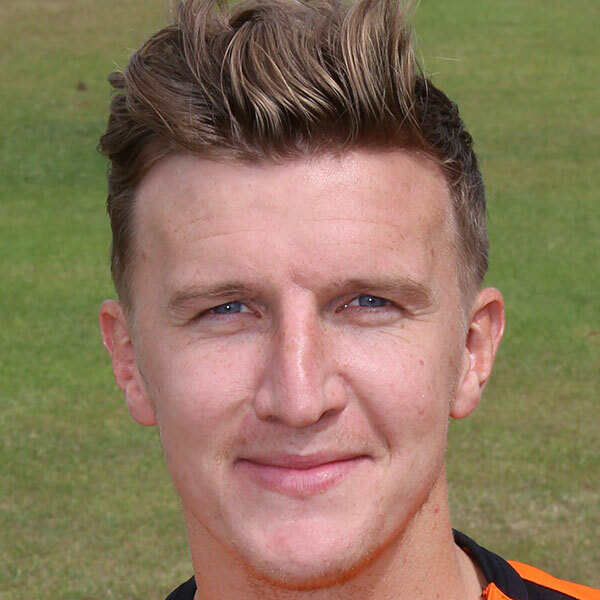 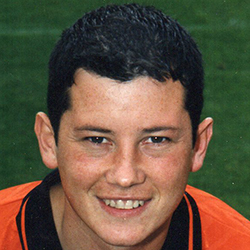 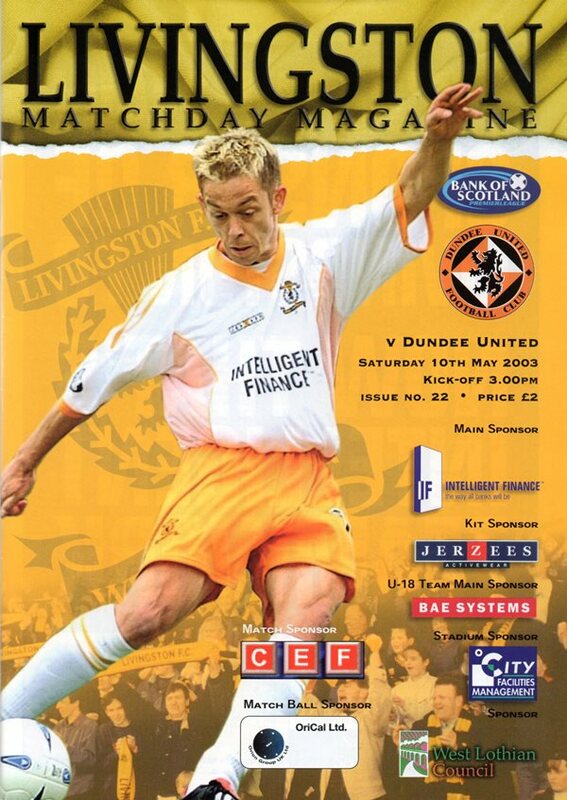 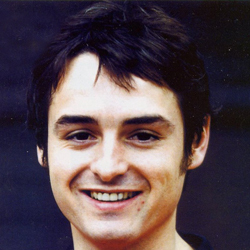 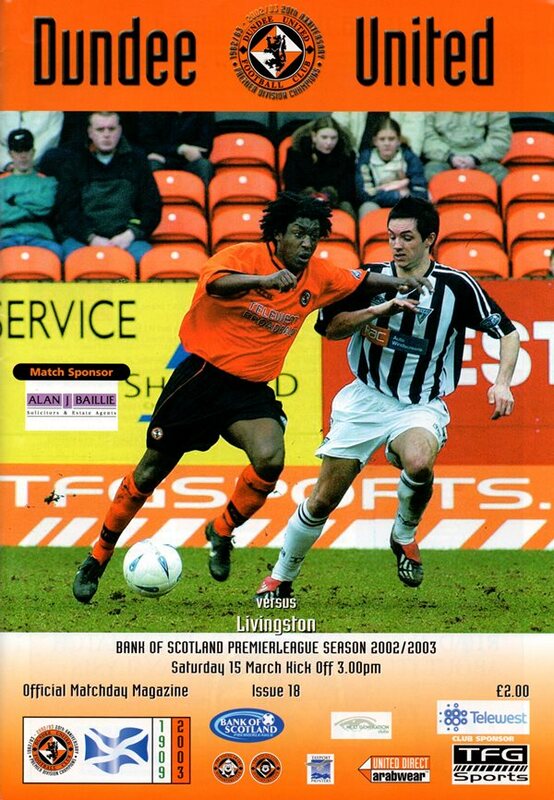 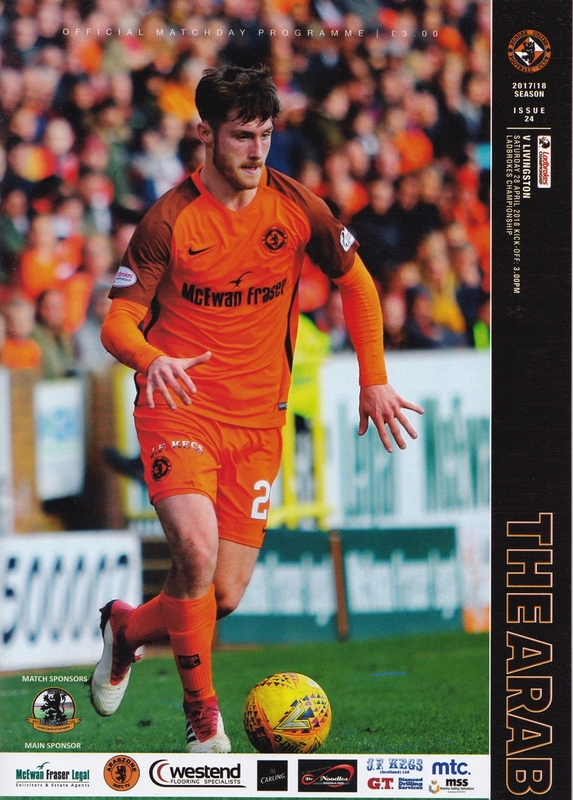 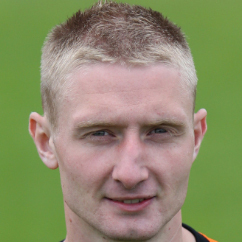 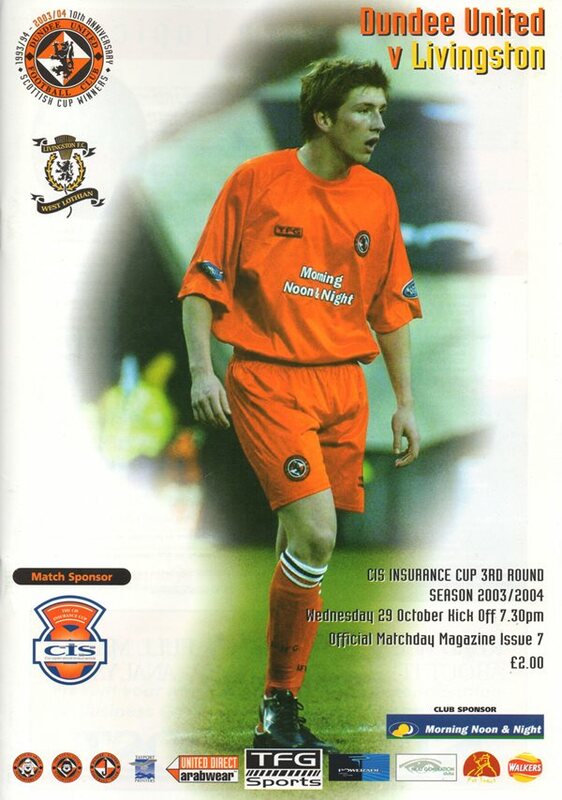 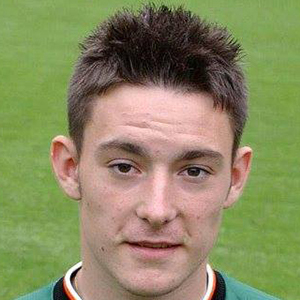 United played Livingston a total of 20 times over a five year spell between 2001 and 2006.